American railcar manufacturer Greenbrier is set to acquire a 68 per cent stake in Rayvag, a Turkey-based maker, maintainer and repairer of railcars. Adding the Turkish firm to Greenbrier’s European subsidiary, Greenbrier-AstraRail, extends the company’s continental reach in the rolling stock sector following the acquisition of Poland’s Wagony Swidnica in 1998 and Romania’s AstraRail in 2017. In 2014, state-owned Turkish Railways opened the country’s railways to use by private operators. Since then, Turkey’s rail freight sector has grown quickly, according to Greenbrier, with the government committed to modernising the country’s railways. With rail freight volumes expected to rise by 65 million tonnes by 2023, the Turkish government is proposing to invest more than $23.5 billion in rail infrastructure projects through 2023. Rayvag was founded in 2007 by Asim Suzen, who retains a 32 per cent equity interest in the business and remains as managing director. Suzen said: “Rayvag is committed to growth but could not achieve scale without this investment by Greenbrier. 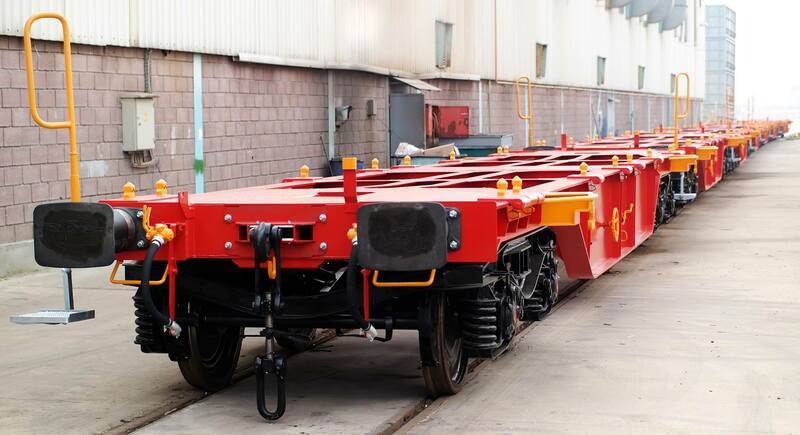 “Greenbrier-AstraRail’s expertise in designing freight wagons that meet European rail standards, as well its world-class manufacturing systems and procurement practices, position Rayvag to respond to the rapidly advancing demands of Turkey’s freight rail industry.